Our Custom Printed Large Monogram Napkins are great for the cake table, passed hors d'oeuvres, or the bar at a wedding reception. 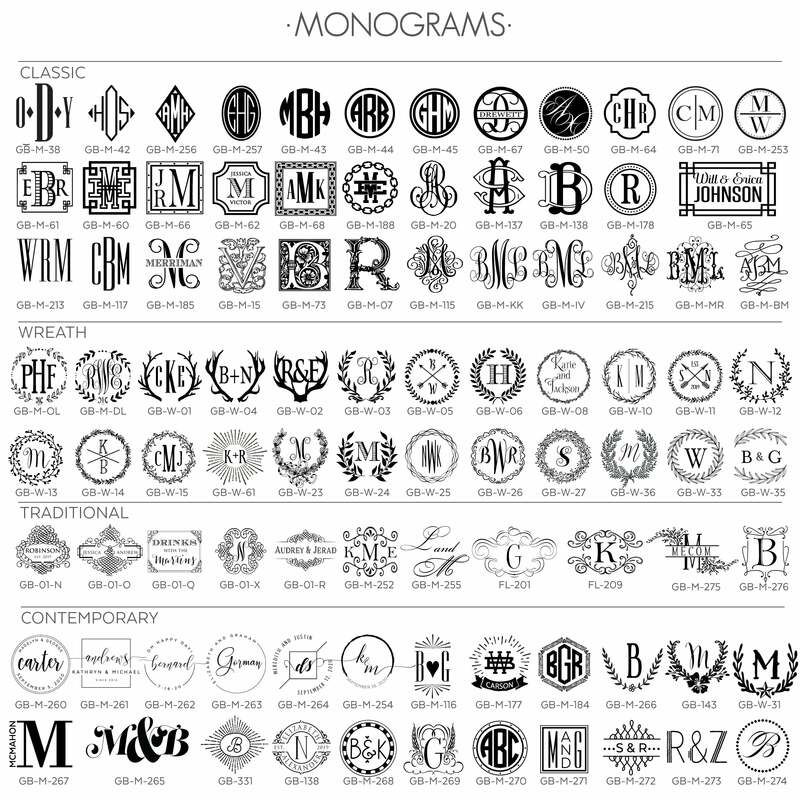 Your elegant three-letter monogram is used to personalize these beauties! Make a wonderful gift for newlyweds and new homeowners.